Well after a bit of a breather, work on issue two has begun and it’s looking to be a cracking edition. Issue one has sold out through the website but they are still available in newsagents in the eastern states (sorry everybody else) and in some selected outlets. There is a full list of newsagents and stockists on the website if they don’t have it in your local newsagent, ask them to order it in for you that way it will be there in the future too. Digital versions are available through Magzter. Well April was a fun month for the Pip family. We travelled up the east coast and met up with lots of great permaculture peeps along the way. We stayed in Sydney for a couple of nights and had a day getting our city fix, good coffee in hipster cafes and a bit of a sightseeing. I met with Justine Williams who will be joining Paul Goodsell in selling advertising in the magazine. I also met up with Russ Grayson and Fiona Campbell on a chilly night in Glebe where we drank coffees and ate cakes and talked all things permaculture. They are both very involved in the Sydney sustainability community and have done so much towards creating practical projects that are working towards creating a more sustainable Sydney. They told me about lots of great things that are happening around the place some of which I will be including in the magazine. I popped into Michelle Margolis’ place and drank herbal tea while the kids drew pictures. For those that don’t know Michelle, she was the wonderful creator of the permaculture diaries and she is a long-term permie involved in many projects around Sydney. 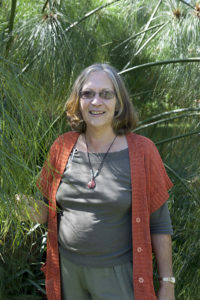 She has a thriving urban permaculture garden that provides an abundance of food and from where she runs courses and workshops. She is a member of Inner West Seed Savers among other things. And just on my way out of town I quickly popped into see Michael Mobbs at his ‘sustainable house’ to drop him off a copy of the magazine. Plus we did a bit of Sydney sightseeing taking the kids on a ferry to Luna Park under the Sydney Harbour Bridge. Then it was off to one of my favourite towns; Bellingen to stay in the backpackers. Dropped into Kombu Wholefoods and caught up with Kevin who is involved in creating some really inspiring in Bellingen. Keep your eyes open in the next edition. He also agreed to stock the magazine, so if you’re in the Bellingen area pop in and say hi and pick up a copy. Then we headed up to Nimbin to meet up with Robyn Francis and have a look around her permaculture demonstration property Djangbung gardens. She is holding her 20 year anniversary celebrations for Djangbung Gardens this year with a weekend of celebrations in June. It’s amazing to walk around and see what can be achieved in 20 years from a bare empty paddock. It is inspiring. We also checked out Nimbin and some of the great initiatives that were written about in our feature article Sustainable Nimbin in issue one. Also dropped into Green Bank who also stock Pip. Then for the last leg of the trip up to Maleny to stay with my sister and meet up with the permaculture community up there. Soon after arriving I jumped in the car with Robin Clayfield who we featured in Pip issue one and headed down to Noosa to Permaculture Noosa meeting. They are a really dynamic group and had talks about hugelkultur, wicking beds and Robin talked about her trip to Cuba and IPC in 2013. 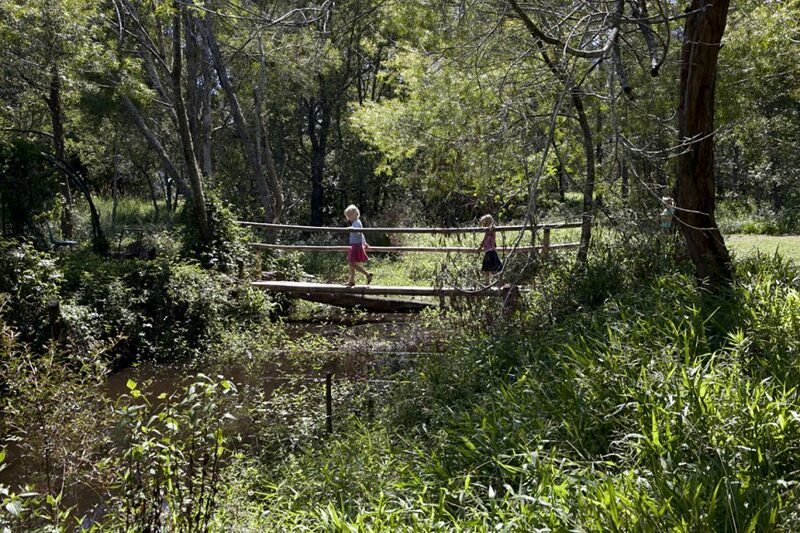 Had a few days hanging out around Maleny, then went out to Crystal Waters Eco Village, where Robin Clayfield told me the history of the community and how it came to be. I will definitely be including something on sustainable intentional communities in the coming editions. 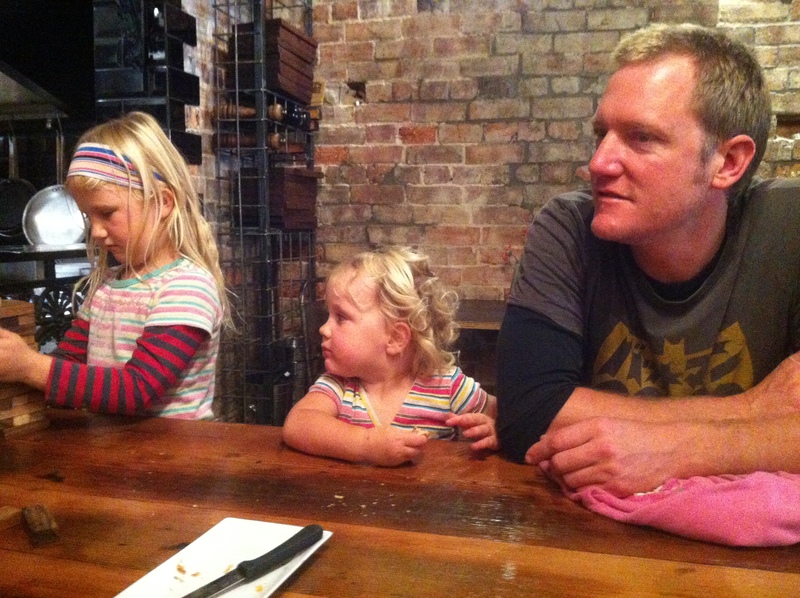 We also went and hung out with Morag Gamble and Evan Raymond and their kids. 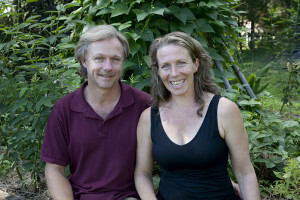 They are international permaculture teachers and eco-designers and are directors of SEED International, an innovative environmental design and education organization. They have lived on and off at Crystal Waters for 16 years. We will definitely be hearing more from and about them in Pip. So look out in the coming issues for articles by and about all these great people. Now I must go and get started on the next issue.